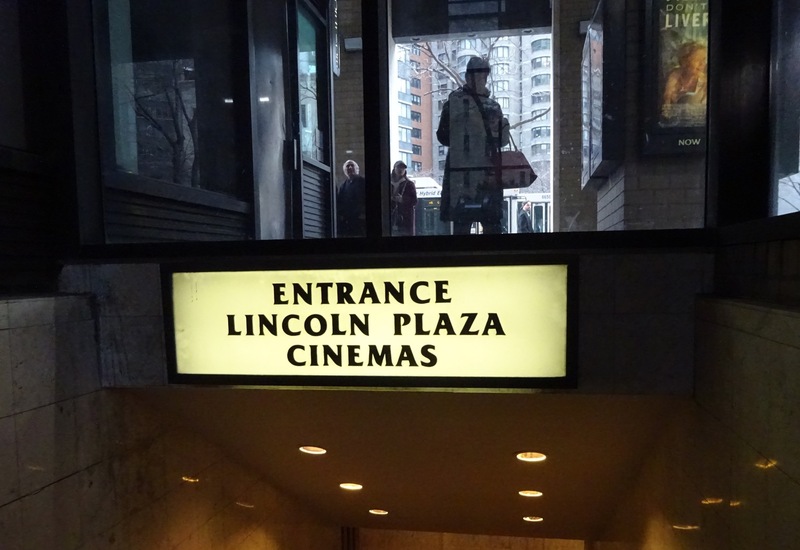 When Lincoln Plaza Cinemas closed this past January after almost four decades in business, many New Yorkers were heartbroken. People talked of saving it, with nearly 12,000 signing a petition to keep it running, but it shuttered just the same. 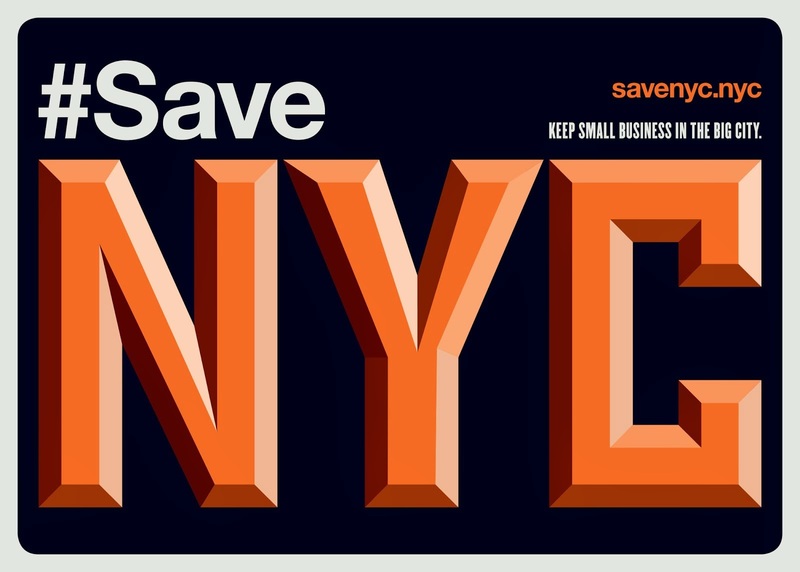 In the fight for this beloved movie theater, one long-time Upper West Sider took action. Norma Levy is a Yale Law School graduate and practicing lawyer. While she has done non-profit work in the past, she told me she has "never done anything like this" before. For Lincoln Plaza, she just had to do something. "I decided there has to be a way to recreate the cinema," she said. "It's too tragic to lose." At the memorial service for cinema co-owner Dan Talbot a few months ago, Levy handed out flyers asking people to help revive Lincoln Plaza Cinemas. 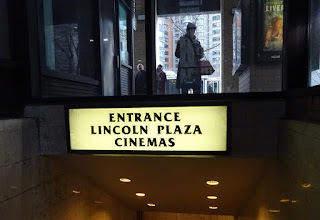 Thirty people showed up for a meeting and together they formed New Plaza Cinema Inc. The group has enlisted two Lincoln Plaza veterans who chose the films and managed the cinema in recent years, including former general manager Ewnetu Admassu. They have formed a board and launched a website. Their mission is to "create and operate a new cinema devoted to quality independent and foreign films on the Upper West Side of Manhattan." Ideally, the group would like to recreate the cinema in the same location. Building owner Howard Milstein seems open to that possibility. His lawyer is in talks with New Plaza Cinema Inc., and the location has not been rented to anyone yet. "The space is still up for grabs," said Levy, and she hopes her group can grab it. If not, they'll look for another space in the neighborhood. Rebooting the cinema is sure to be challenging in a high-rent neighborhood where so many of the spaces go to national chains and banks. Whether it's in the old spot or someplace new, it will be an expensive venture. New Plaza Cinema is looking for financial partners and supporters. They also need dedicated people to join their group and help bring back what was a beloved and important center for both the local community and the cinema industry. As Levy said, "People are desolate" since the closing. New Yorkers all across the city miss this cinema--and they want it back.